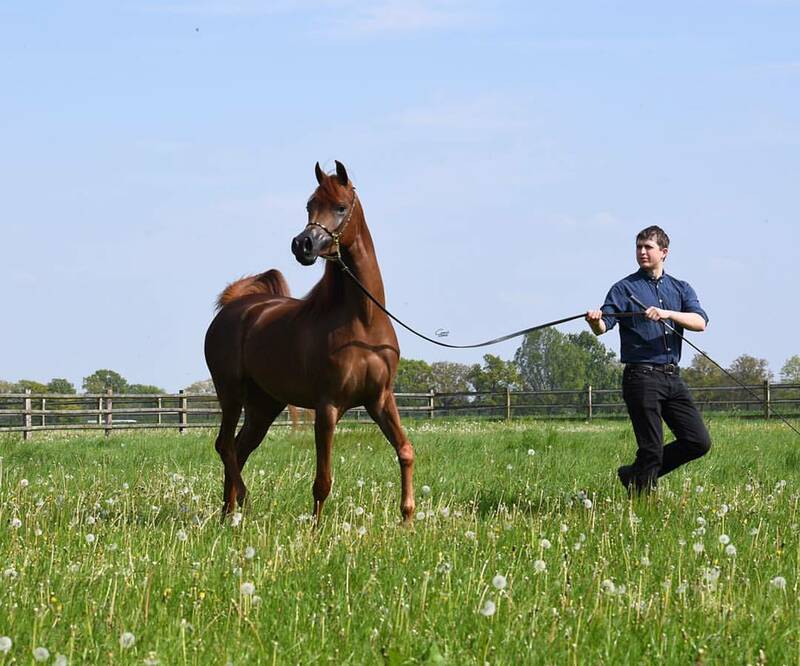 His the trainer, handler and above all the mind behind the success of the well known Frank Spönle Show Training. 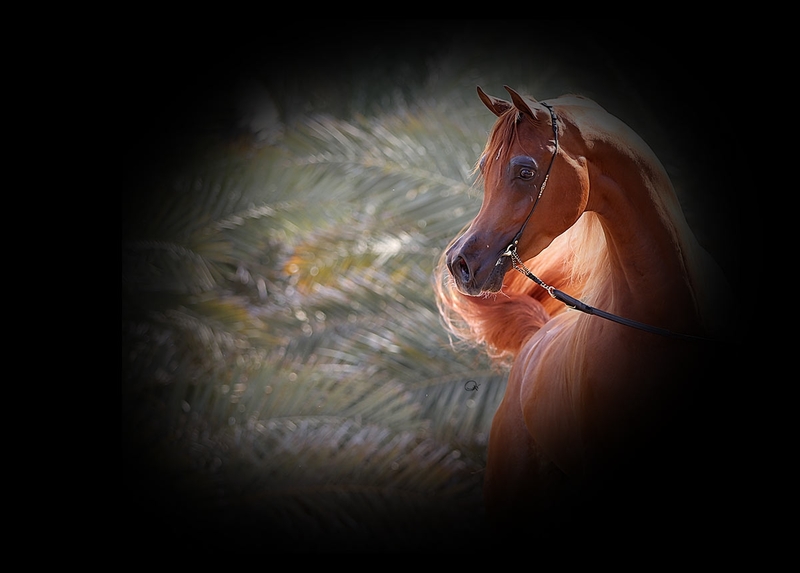 His victories on shows are countless and he had the great honor and pleasure to work with some of the most famous Arabian horses worldwide.. From El Shaklan and Ibn Estopa back in the days of Om El Arab in Germany to the great Kwestura and the most recent show champions all over the world. Sabine is the person in charge of customer care and all the paper work related to the training center. She has been managing the business the last 20 years and knows very well the training center’s needs. She is always available for the clients, in the office as well as on shows. 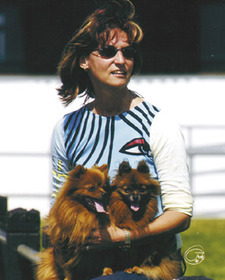 Jan is a very familiar face to all of those that attend Arabian horse shows. He has worked for one of the most successful European Training Centers, Schoukens Training Center. 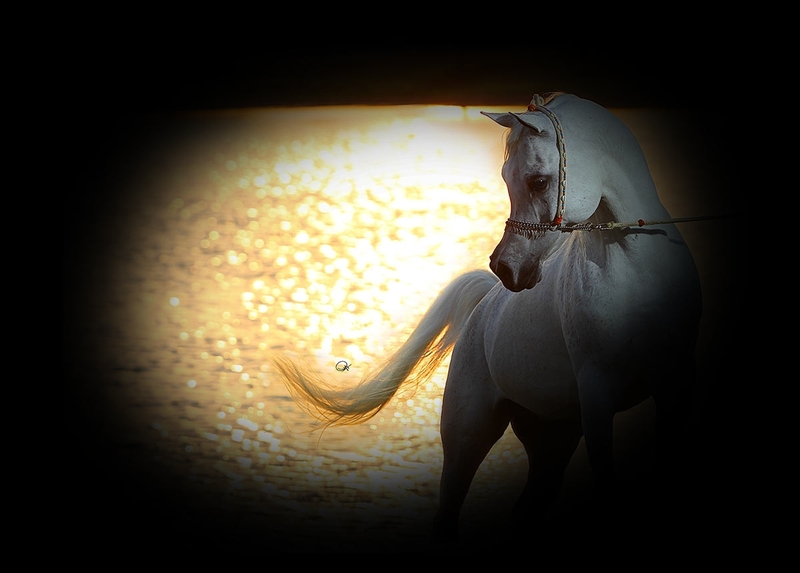 His dedication and love for the Arabian horse is contagious. We are thrilled to have Jan as part of our Showing and Training department. Babsi, this is how everybody knows her. She is the breeding manager on the farm. She is the person in charge of the stallions and the irreplaceable person that makes Frank feel comfortable while he is away from the farm. 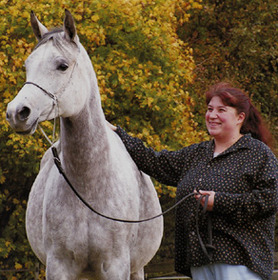 Babsi is truly a devoted horse woman that spent the last 15 years at Frank’s side in the stable. She is there for the horses at all times and takes care of the farm while the rest of the staff is at the shows. Joyce joined the Frank Spoenle Show Training Team in early December of 2017. 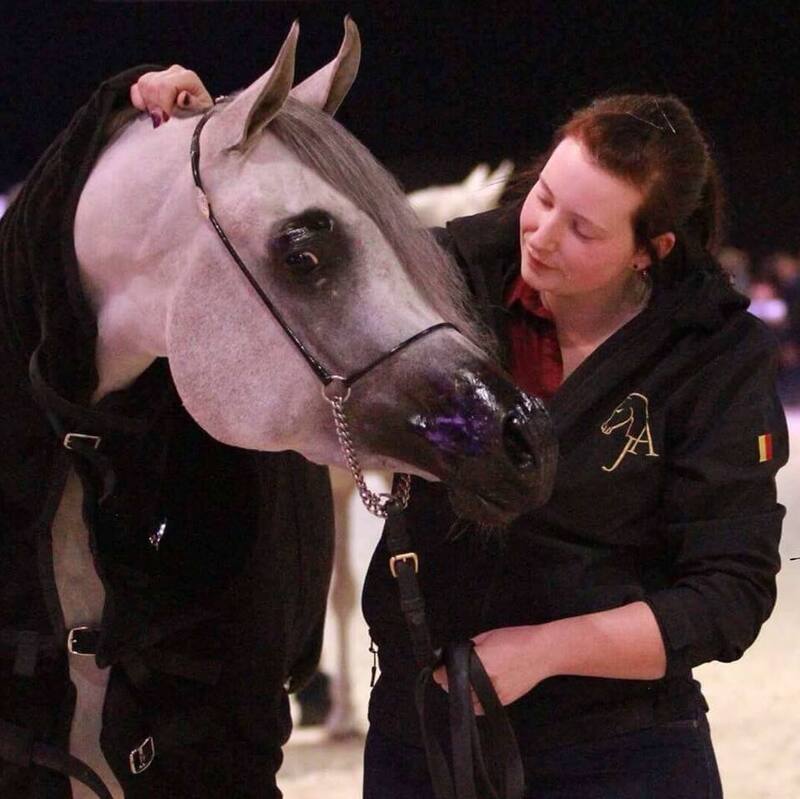 She spent 4 weeks with us at the farm and then headed to the UAE to work at Ajman Stud until the end of the 2018 show season. We are thrilled to have her part of our team! Joyce is an experienced young girl, with a great passion and dedication. A great addition to our team! 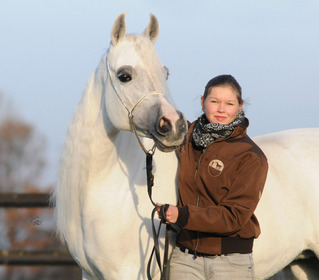 Sophie arrived at Frank Spoenle Show Training to learn more about the training of the show horses. 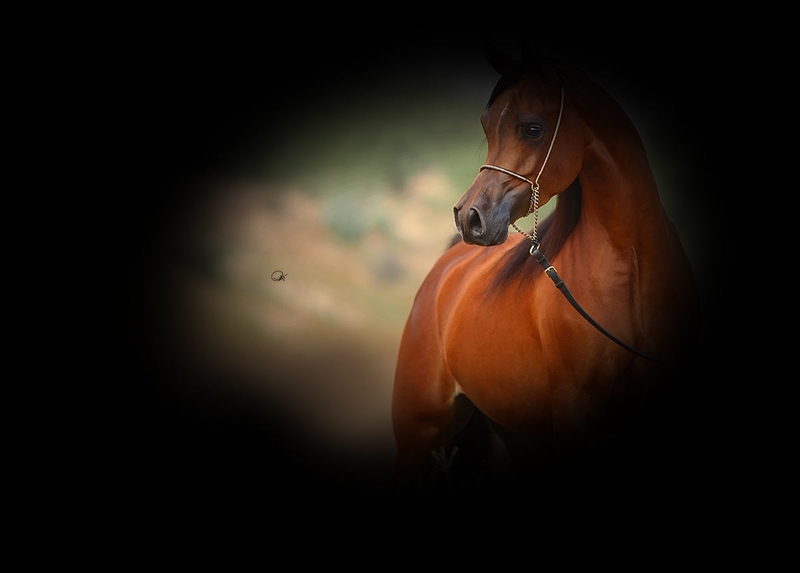 She comes from a family of Arabian horse people, and breeders of Straight Egyptian horses. Sophie is a great help at the shows. She is studying but tries to never miss a show, where she is not only a great help, but also a very positive person for the team spirit. 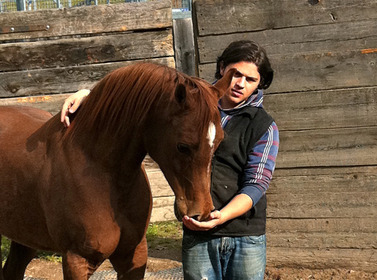 Victor, even though everybody knows him as Vicky, is a very young though very talented horse person. 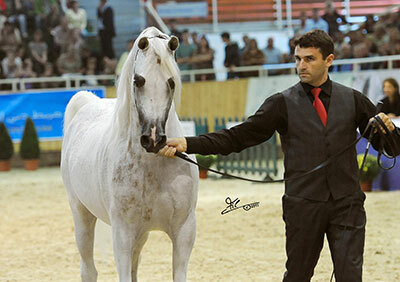 Not only he and his family breed beautiful Arabian horses, but he is also a great assistant at the shows and since a couple of years he started to show his own bred horses. He is a valuable hand at the shows, as well as great company and a great young man to be around.